Fraser Tea manufactures, processes and packages over 100+ USDA certified organic teas many of the tea blends use fruit from Michigan farmers. 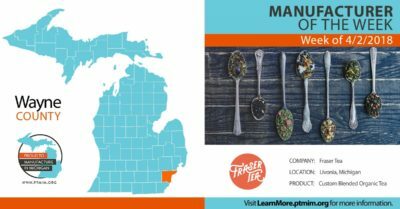 The facility is located in Livonia Michigan and has the capacity to produce 30,000 pyramidal sachets per day. The products are offered on-line and in retailers. The Fraser brothers grew up in a family of 11 – all sharing a common appreciation for tea and the culture that surrounds it. Exploring teas turned from passion to a profession when John, Tom and Bernard Fraser after years of study and experimenting with tea decided they could offer healthier more flavorful options. 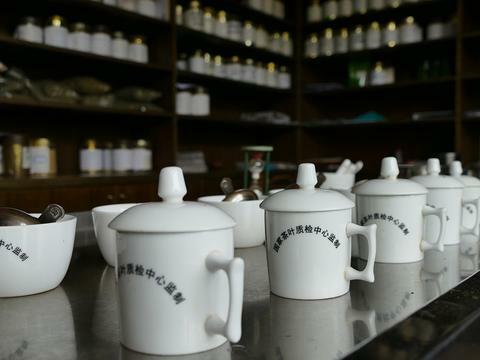 Selecting the finest tea, using only organic ingredients and a delivery method to preserve the health benefits of the product was their goal. 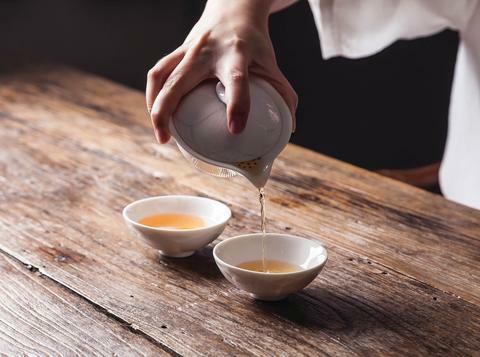 Besides extensive study with the International Tea Masters Association, the brothers collaborated with Asian and British Tea masters and herbalists in the perfection of their craft. Each had his own reason for delving into the world of tea. When traveling, John found himself searching for new, delicious tea flavors. He often purchased iced teas that left him wondering whether he could blend a fresher, healthier tea. 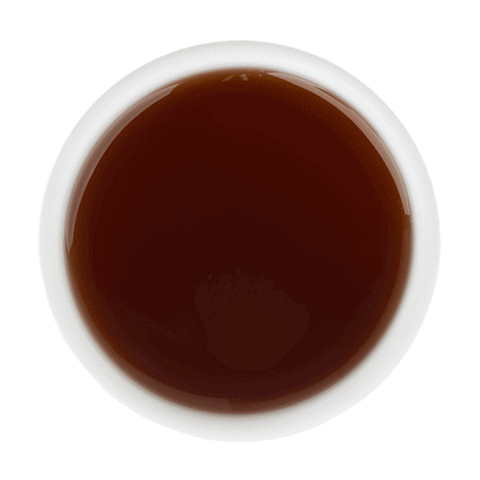 John began drinking tea and experimenting with his own blends while in college – and has just never stopped. Tom has been an organic farmer, nurseryman and for 20 years, perfecting the practice of growing vegetables, fruits and herbs in organic, sustainable surroundings. 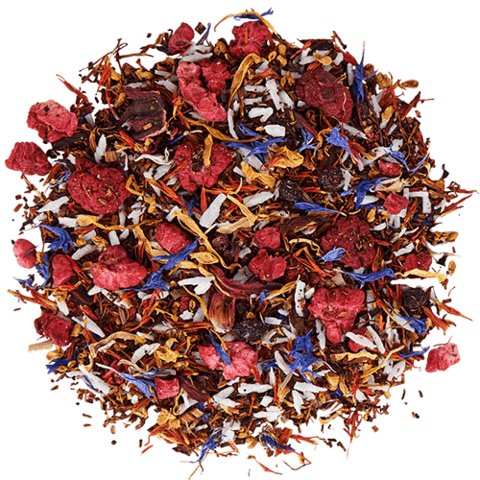 Tom is passionate about creating organic innovative blends that harmonize healthy teas, herbs and organic flavors for your pleasure. Making Fraser Tea an all-organic choice was important to him from the start. Bernard developed his appreciation for tea culture as an ordained Catholic priest. He found himself traveling the globe to minister to families in need and aid community efforts. Where ever he went, Bernard discovered the many ways tea brought people together – in social situations, in spiritual ways and for meditation. Together the Fraser Brothers embarked on a journey to explore tea culture, embracing sustainable farms across the globe who share their high standards of quality, flavor and environmental practices. 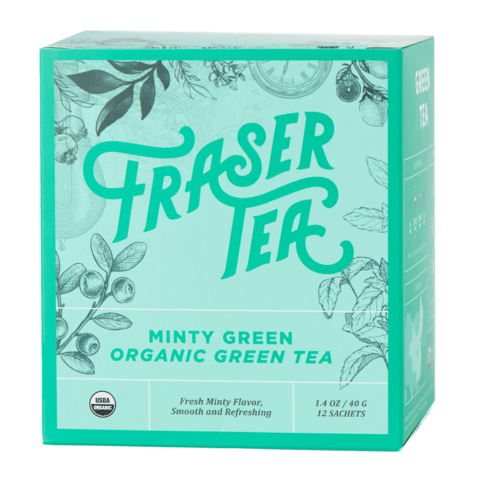 With more than 100 varieties and counting, the founders of Fraser Tea blend bold new flavors with fresh organic ingredients to enhance health benefits, mood and lifestyles. 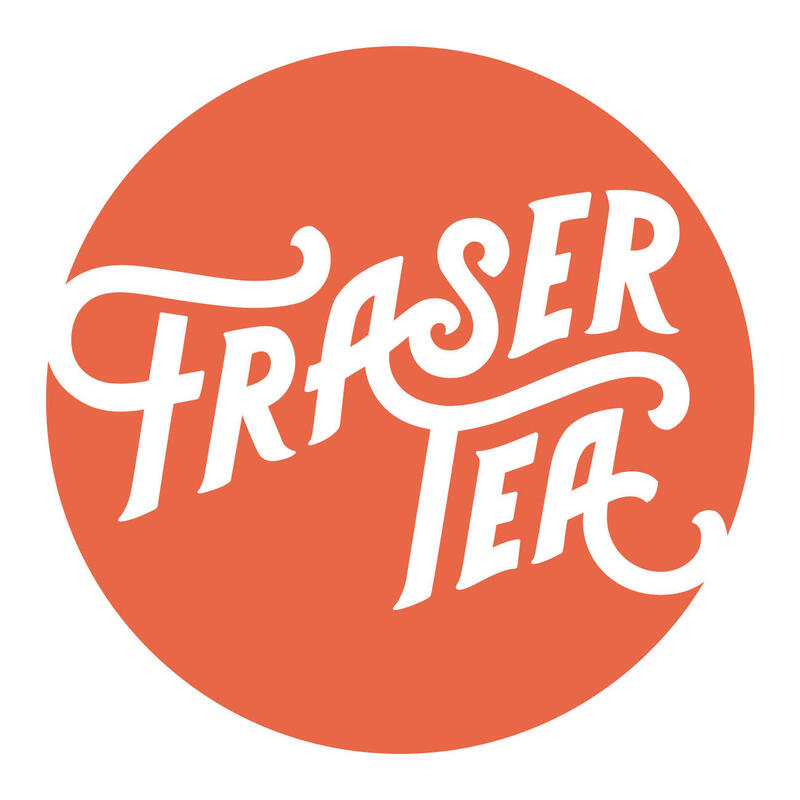 Fraser Tea's founders set forth a challenge to think of tea in a new way.